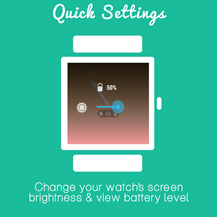 Think of smartwatches now like smartphones were around 2008 - despite the fact that the idea has been around for a long time, everyone is still trying to figure out the best way to go about it. In Android Wear, Google is trying to make a super-simple interface based on short swipes, taps, and voice commands... which leaves a lot of users craving more conventional tools. So we've got a launcher, a web browser, a file explorer (ugh) and now a substitute for the Recent Apps menu in Android OS. 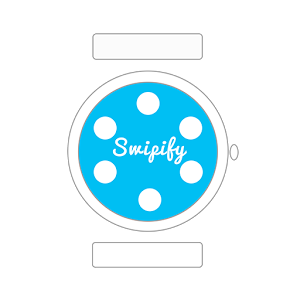 Swipify allows you to swipe in from the right side of the screen to see a radial list of your recently-used apps, along with a readout of your available RAM. (That's the RAM on your watch, not your phone.) 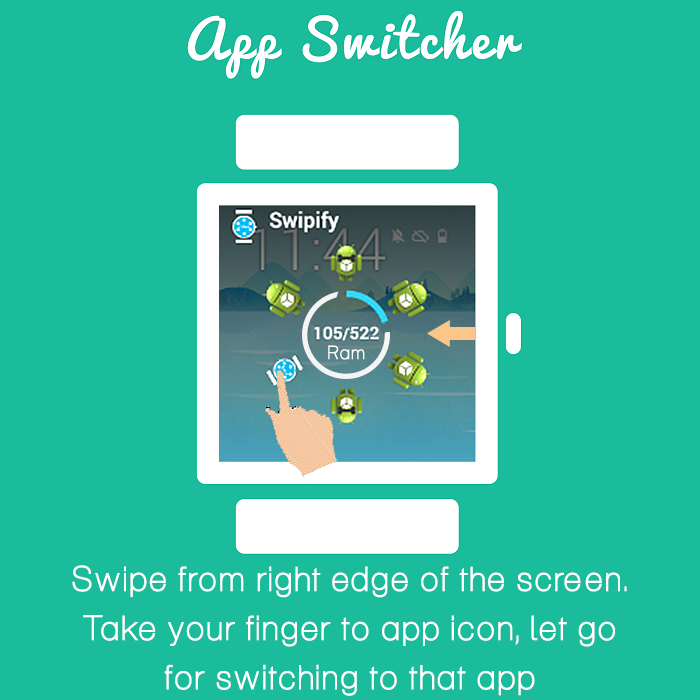 Users change apps simply by swiping over to the icon and lifting a finger, not unlike my personal favorite Android tool, SwipePad. 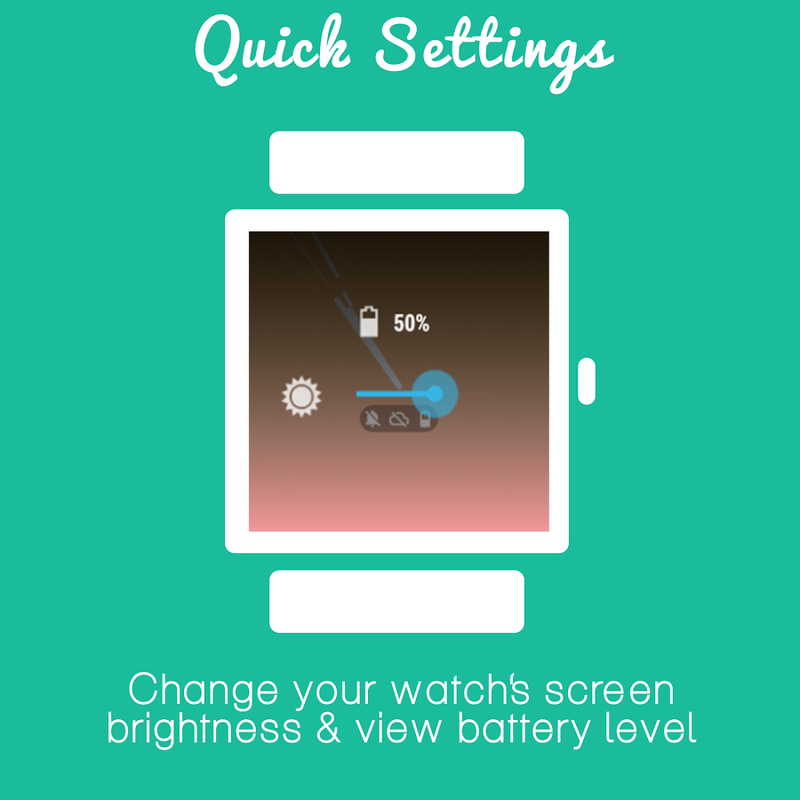 The display shows the last six Wear apps used, which should be plenty for the typical user. There is one major usability issue. Wear's standard interface relies on right-swipes to get to the more detailed sections of apps. 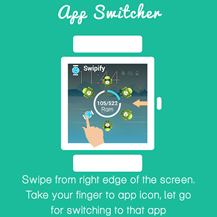 Activating Swipify instead of, say, moving to the "forward" screen in the music controller can get tricky. 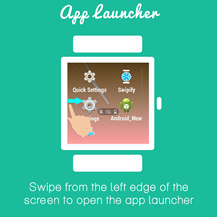 Swipify also includes a launcher similar to Wear Mini Launcher, accessible via a swipe from the left edge. This is handy... except that I've only got a handful of apps that I use frequently, and they're always in the standard Recents view. The only truly useful thing you can do here is manually adjust screen brightness. 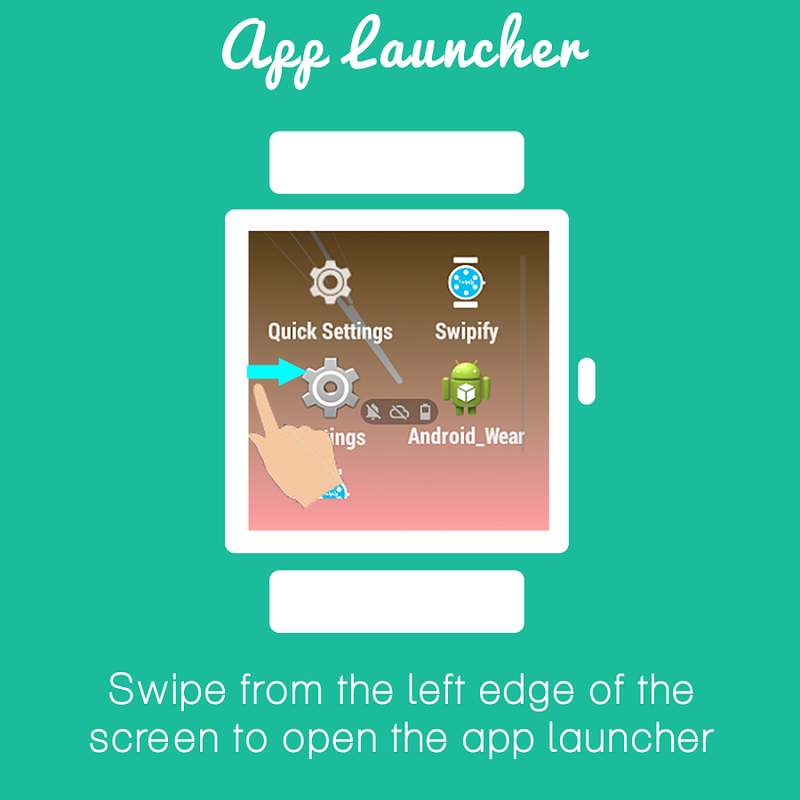 After a quick tryout of Swipify, I think I'll be sticking with Mini Launcher. The RAM readout is nice, and the main menu itself looks good, but with as few apps as I use the standard launcher is just simpler. It also seems to activate much more easily.